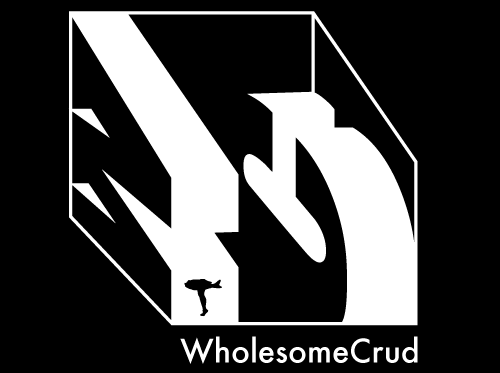 WholesomeZine sponsors PRF BBQ in 2018. Posted on March 26, 2017 by DJ Cheddarwürst. Posted on March 11, 2017 by Stacy & Zack and tagged legfish. Our friends, Thee Arthur Layne who are recording at Studio-b3 on WholesomeWax are putting out another single and sharing in the glory. Check out their recent Facebook post. Buy the first single, on sale for $5! Come back for release dates! Posted on July 8, 2016 by Stacy Sniegowski and filed under music and tagged Wax Music Zine Studio-b3. Shout out to the good folks at udiscovermusic who have taken the time to write a little history and create a playlist of tracks featuring the b3 organ. Thanks for doing the hard work for us guys! Posted on July 3, 2016 by Stacy Sniegowski. 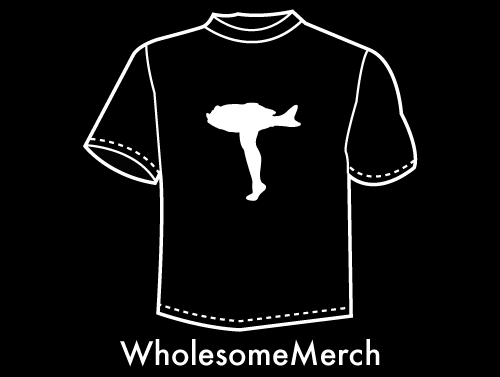 Check out this video made by Wholesome contribitor, Andrew Grant. Posted on May 19, 2016 by Stacy Sniegowski and filed under Video and tagged Video Zine. 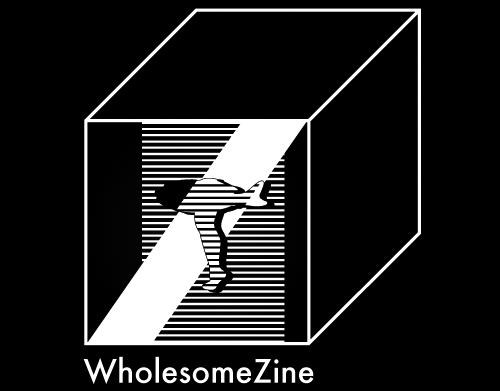 If you haven't already noticed, WholesomeZine is under the umbrella of the creativity + music clubhouse that is Wholesome. All of our physical working spaces are housed in the historic Hammond Organ Factory where B3 organs were churned out like tweets almost a century ago. 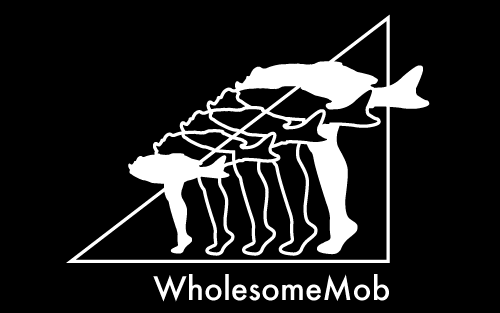 Now that the building where Wholesome lives has been officially acquired by Workshop 4200, Chicago's Creatorspace, we decided it's time to clarify all the pieces to this clubhouse. 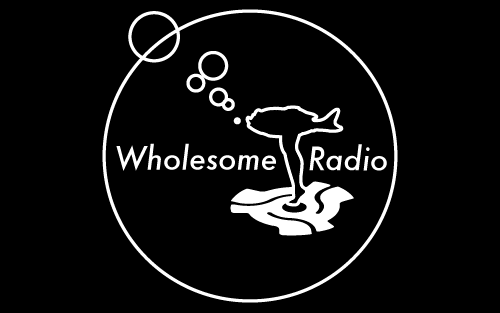 Studio-b3 at WholesomeZine is what we have named the place where we run WholesomeRadio, record LPs and albums for WholesomeWax, and provide monthly and hourly practice spaces for bands in and passing through Chicago. 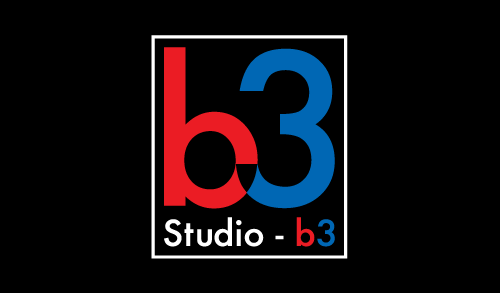 As we continue to expand our facilities to include more rooms, we are offering both our current and potential renters membership to the Studio-b3 club where they can access special discount rates and packages. To learn more, email us at club@studio-b3.com today! Posted on April 2, 2016 by Stacy Sniegowski. Check out the latest thoughts, plus listen at your leisure to an awesome show from one of our amazing interns, Will Butler. He'll remind you that even though it's February, there is still time to start new and change. Happy 2016! "New Year's Resolution— to write something of value..."
Posted on February 9, 2016 by DJ Cheddarwürst. Posted on January 22, 2016 by DJ Cheddarwürst. Posted on October 3, 2015 by DJ Cheddarwürst. Posted on September 27, 2015 by DJ Slick. Tune in for tunes, jokes, and...poetry. Posted on September 20, 2015 by Dr. Wood. Heres the first of many entries..